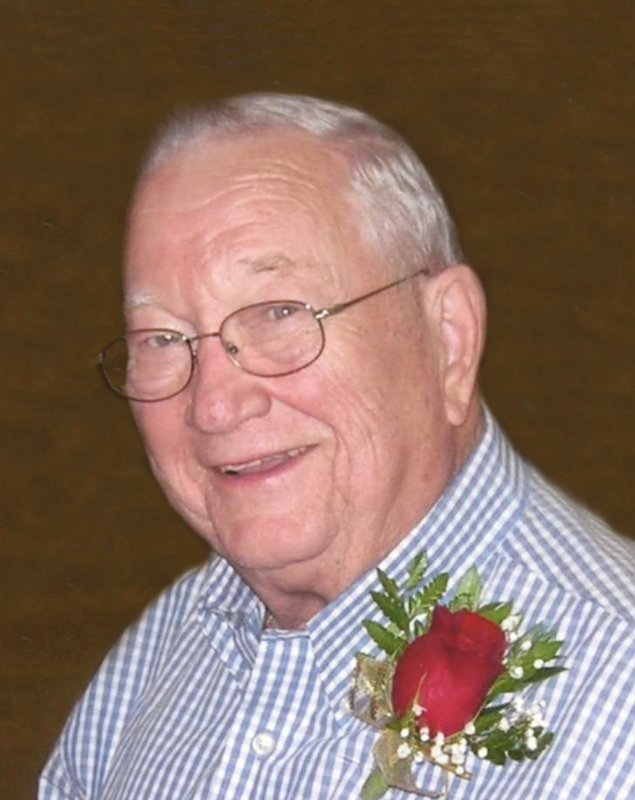 Alvin “Al” D. VanQuekelberg, age 85, Waite Park, MN died Sunday, January 13, 2019 at St. Benedict’s Senior Community, St. Cloud, MN. Funeral services will be Thursday, January 17, 2019 at 11:00 AM at Bethlehem Lutheran Church, St. Cloud, MN. Visitation will be Wednesday, January 16, 2019 from 4:00 to 7:00 PM at Benson Funeral Home, St. Cloud, MN and one hour prior to the service at the church on Thursday. Burial will be in North Star Cemetery, St. Cloud, MN. Al was born March 12, 1933 in Grand Rapids, MN to August and Alvina (Miller) VanQuekelberg. He grew up and attended grade school and high school in Grand Rapids. Following graduation in 1951, he joined the US Navy for a four year active tour of duty. After release from active duty, he attended North Dakota State University and Bemidji State University, graduating in 1962. Al married Gladys Peterson on August 11, 1962 at Maria Lutheran Church, Kennedy, MN. He received his Master’s Degree in Education from St. Cloud State University. Al taught Industrial Arts in District 742 for 30 years retiring in 1992. He was recognized as Minnesota Industrial Arts Teacher of the year in 1980. Al was a very active member of Bethlehem Lutheran Church, serving on many committees including past president of the congregation. Al loved woodworking, golf and winters in Meza, AZ. Survivors include his wife of 56 years, Gladys VanQuekelberg of Waite Park, MN; brother-in-law, John Peterson of Andover, MN; nephews and nieces..
Al was preceded in death by his parents, son, Todd on July 31, 1996; sister, Lois Betz; and brother, Arthur VanQuekelberg. Gladys would like to thank the staff at St. Benedict’s Senior Community for the compassionate loving care they provided for Al. Pallbearers will be Barry Peterson, Steven Peterson, Nick Betz, Bill Armstrong, Russ Riley, Dave Evans and Scott Wolfe.